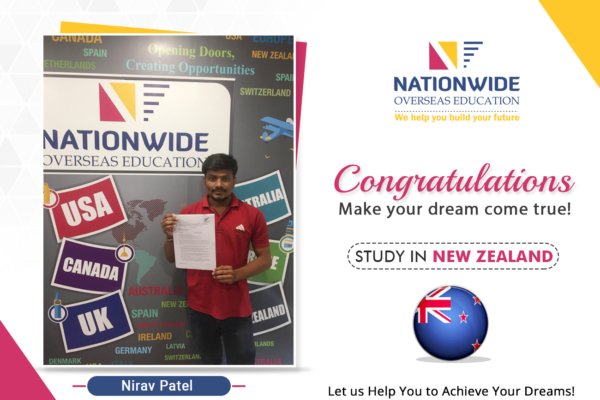 Heartiest congratulations to Jay Patel for his successful visa approval of New Zealand! 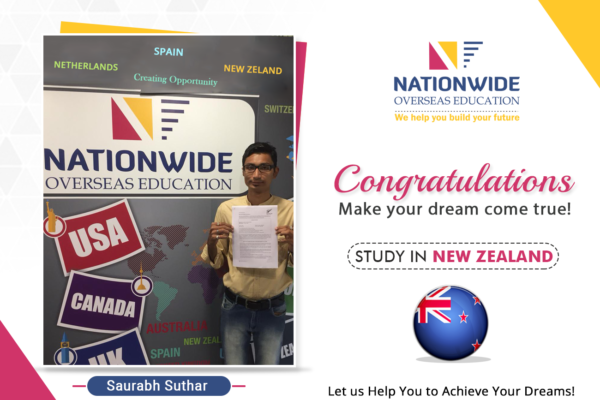 He got admission in Waikato Institute of Technology. 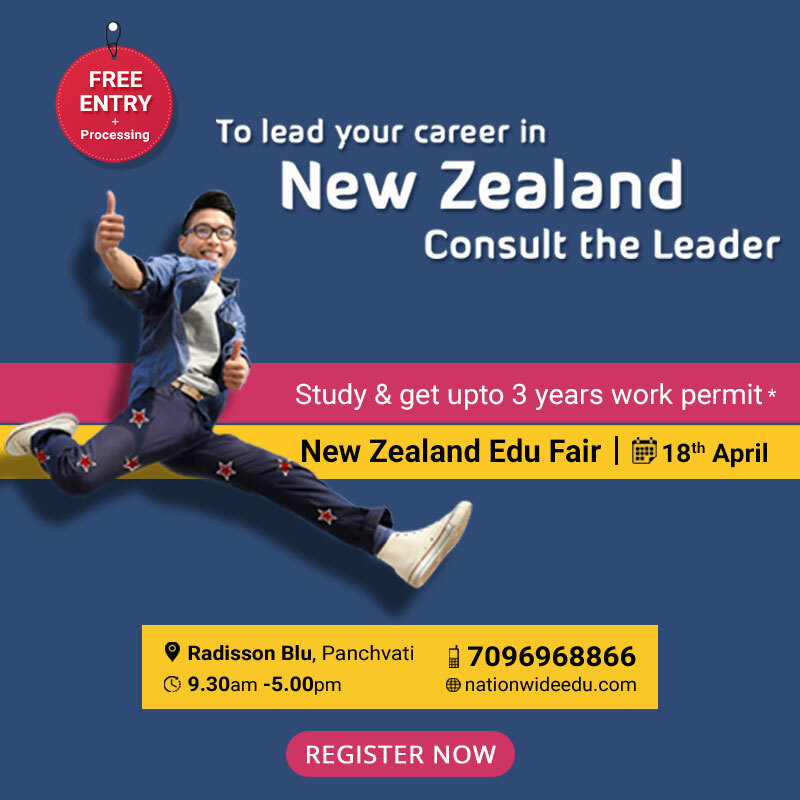 New Zealand education system targets systematic teaching approach to provide excellent education. 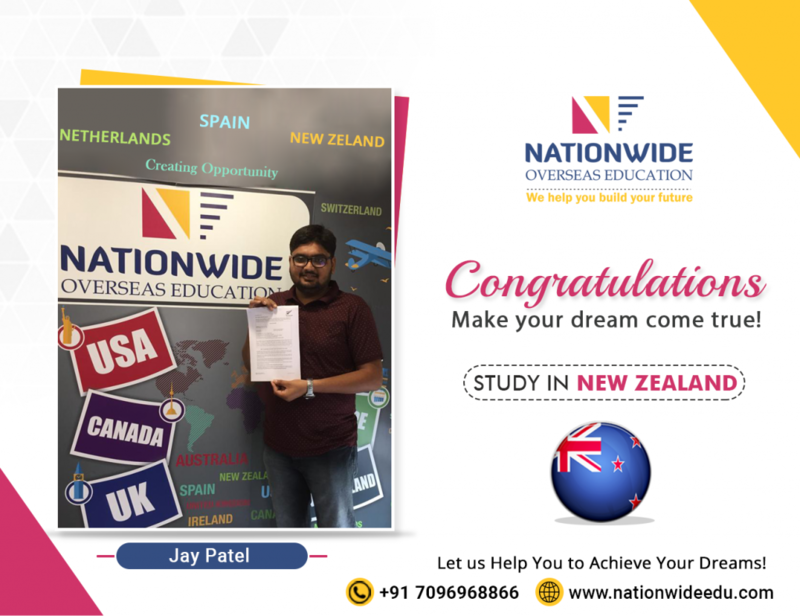 We wish that our student Jay keep evolving at every stage. 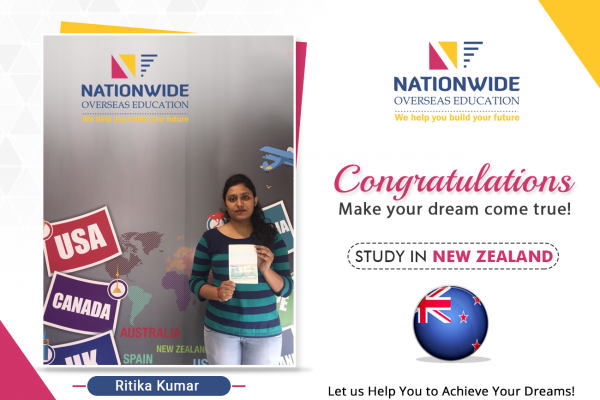 You can also fulfill your dream education with our expert student visa consultants for New Zealand.